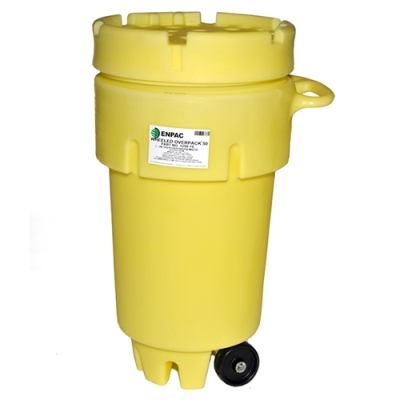 Wheeled Spill Kits™ Oil-Only, Aggresive & Universal | U.S. Plastic Corp.
Did you know that the typical workplace lost time accident costs the employer an average of $30,000 per incident? 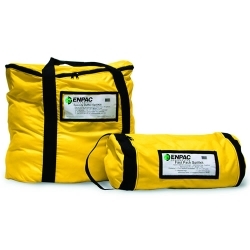 ENPAC's complete line of portable containment solves your need for immediate, reliable, and portable spill containment to avoid those losses. 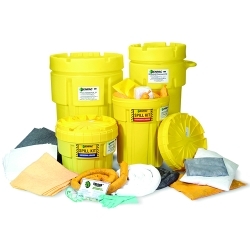 Spills are never anticipated, so keep a spill kit ready and mobile for the clean-up job ahead!